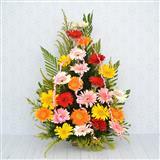 When it comes to gifting to your near and dear ones it has to be something special! 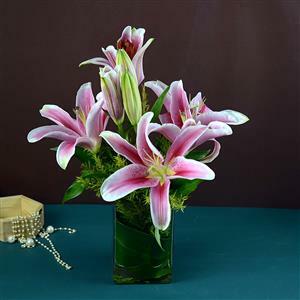 4 stems (4*3= 12 Lilies) of bright Pink Lilies in an attractive glass vase is a gift which stands out for its exotic nature. 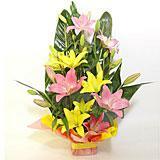 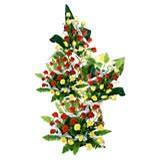 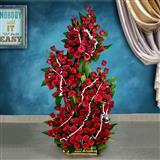 Send Love Lilies to your loved ones in all cities in India and add life to occasions. 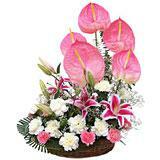 You can couple other Gifts across India through GiftsAcrossIndia.com.